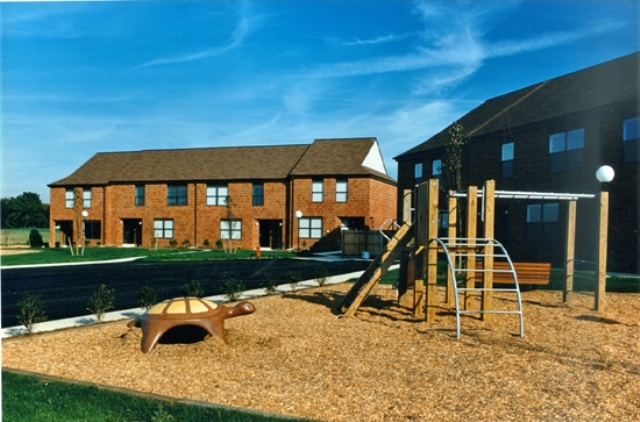 Affordable housing for low to moderate income families, individuals & seniors. Oak Bottom Village 2 is an affordable rental community where maximum and minimum income limits apply for all rental opportunities. The maximum income levels are based on a percentage of the Lancaster County median income by household size. When applying for residency, applicants will be required to complete forms pertaining to their household composition, gross household income (before any deductions) and your income from assets. 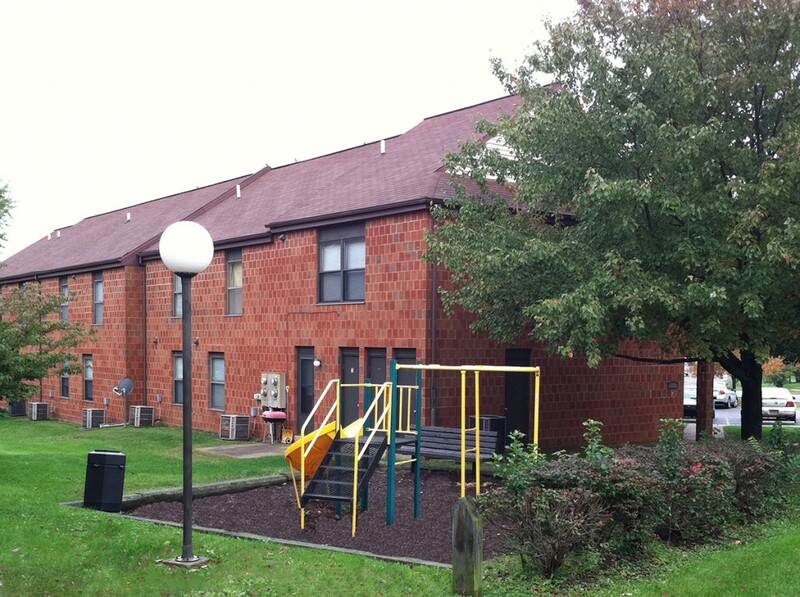 Credit history, criminal background, landlord history, and other resident selection criteria apply. 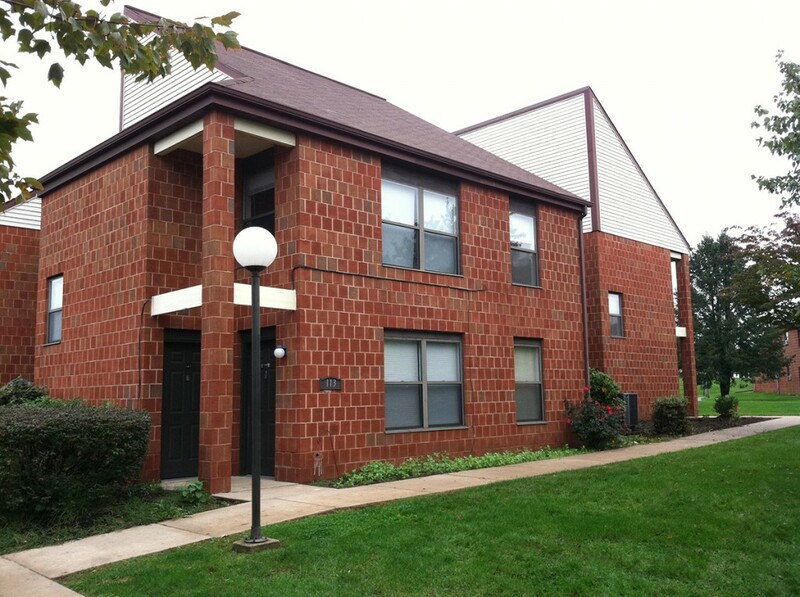 Income limits, and other resident selection criteria will determine the eligibility to lease the apartment/townhome. Households comprised entirely of full time students will not qualify unless certain exceptions are met. All statements made on the rental application must be verified in writing through a third party not related to the applicant household. Hello. 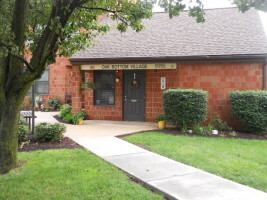 I am looking for an affordable housing apartment for my 70 year old parents who just moved into the area. Would you please let me know what availability you have at your complex?